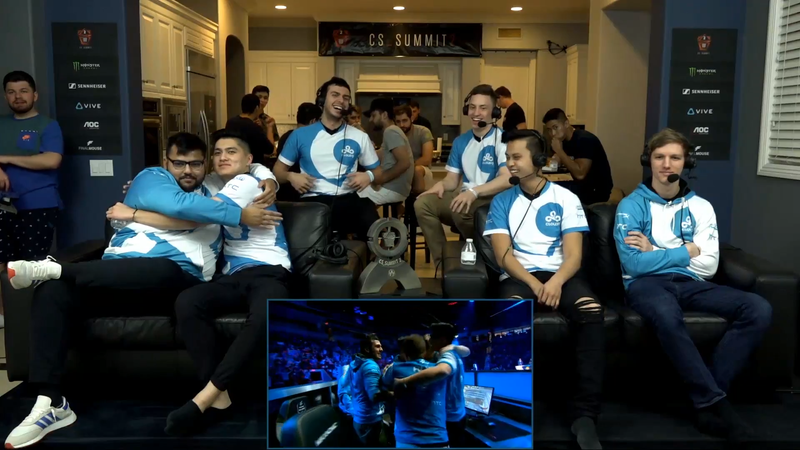 Cloud9's win at the Eleague Boston Major was a huge one, for the team and North American Counter-Strike in general. Broadcast house Beyond The Summit sat the team down, less than a month later, to rewatch a reel of its finest moments and talk over them. It’s really cool any time you get a peek inside the head of a pro, and here, you get the unique angle of Cloud9 seeing the first-person views of their opponents in the moment. They laugh about peeks, covering each other, and the emotion in the moment. After a lost round, the camera cuts to Tyler “Skadoodle” Latham with his head in his hands. “Tyler, come on man, I know I fucked up but geez,” jokes present-day Tarik Celik, captain of the squad. It’s a really fun watch, and even at 15 minutes, it manages to cover the most dramatic moments of a long finals match pretty well.